Not that you have to give us another reason to pour a glass of wine, but now that we know that with every bottle we uncork, these brands are giving back to some amazing causes? Quick! Grab the corkscrew! Meet Cultivate, a collection of wines that makes giving to charity first a priority. For every dollar they make, the first 10 cents goes to their innovative charitable project, which is simply named, The Give. Donations — over $435,000 since launching in late 2011 — benefit non-profits that focus on basic human needs and/or education. Now, let's chat about the wines! With a carefully curated variety in their portfolio, the Cultivate Wines labels are sourced from California vineyards. 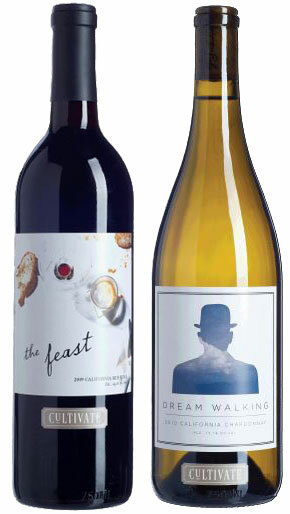 Various wines available, including two favorites for the holidays, The Feast and Dream Walking ($18 each). Online purchasing is currently only available through special order, or pick up your favorites at wine retailers nationwide. ^ For more information about Cultivate Wines and their charitable giving, visit the Cultivate Wines website. More than just an interesting name, Sozo actually means "to save, to keep safe and sound, to rescue from destruction." That's a lot of hope in one bottle of wine, but the Sozo Friends brand makes it happen! The brand donate directly to charities that support the basic needs of orphans, widows and the homeless around the world. Our favorite part? Each bottle of Sozo wine has a seal on the outside, indicating exactly how many meals were provided to those in need. For example, their Generosity Syrah Tempranillo ($30), provides 10 meals to those living in poverty. Currently available in a variety of selections ($15–120 each), including Cabernet, Bordeaux, Chardonnay and Syrah blends, when you purchase Sozo Wines through their website, you get to choose which charity you'd like to benefit. Sozo wines are also available to purchase at a variety of retailers and restaurants on the West Coast — you can find a complete list of locations online. ^ For more information about Sozo, including how the sales of their products benefit charities worldwide, visit the Sozo Friends website. Keep up to date with local tastings in your area via the Sozo Friends Facebook page. A recommendation from Kori Voorhees, Certified Specialist of Wine and editor-in-chief of one of our favorite wine blogs, Wine Peeps, O Wines funds education scholarships for "low-income, capable young women." Considering they've been able to donate over $175,000 to theses scholarships since 2006, we feel confident that people are drinking O Wines for more than just the charitable factor. 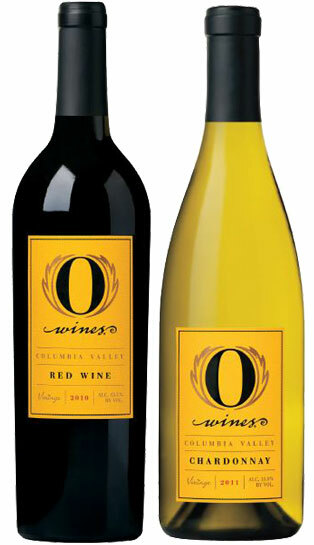 Available in a red wine and Chardonnay, O Wines are available online (shipping available to most states, $14–16) via their website or at retailers nationwide. ^ For more information about O Wines and their scholarship program, visit the O Wines website. You can also read an interview with the O Wines founders on Wine Peeps. Our very own allParenting writer and Court of Masters Certified Sommelier, Rachel Voorhees, shares about a wine that gives back to a charity that is near and dear to her heart. A well-known name in fine dining, Wolfgang Puck also has a line of wines, which happens to be connected to Keeping Memory Alive, a research and care facility that tackles brain disorders. "My grandmother died from multiple sclerosis," Rachel reveals. 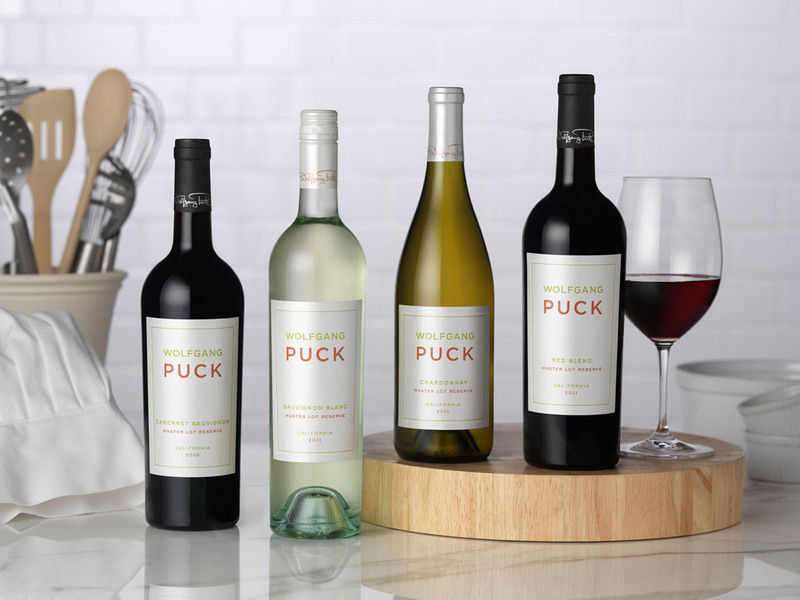 Available in a Cabernet Sauvignon, Chardonnay, Red Blend and Sauvignon Blanc, Wolfgang Puck Wines can be found at retailers nationwide. ^ For more information about Wolfgang Puck Wines, visit the Wolfgang Puck website. You can also keep an eye on the other wines Rachel Voorhees is enjoying on her Facebook page.